Fox’s film about the African American mathematicians who proved invaluable during the early days of NASA has topped Disney-Lucasfilm’s “Rogue One: A Star Wars Story” by about $1 million for the No. 1 spot at the North American box office, with $22.8 million at 2,471 sites, final figures showed Monday. Sunday estimates had previously indicated that “Hidden Figures” would earn between $16 million and $18 million over the weekend, and that “Rogue One” was ahead by less than $200,000. But “Hidden Figures” pulled way ahead of those estimates late Sunday to keep “Rogue One” from topping the box office for a fourth consecutive week. Female moviegoers dominated “Hidden Figures” business, comprising 64% of the audience. Also, the film earned an A+ CinemaScore in all categories, noted Fox domestic distribution chief Chris Aronson. 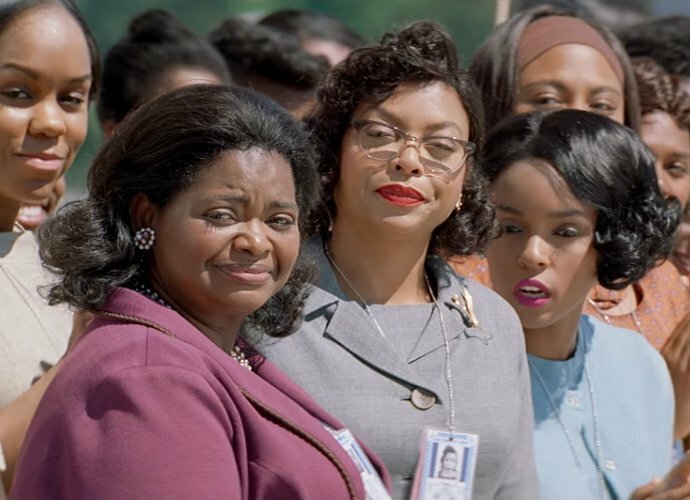 Taraji P. Henson stars as Katherine Johnson, a mathematician who, along with her colleagues Dorothy Vaughan (Octavia Spencer) and Mary Jackson (Janelle Monae), helps launch astronaut John Glenn into space. The awards-season contender has a modest $25 million budget. Spencer was up for a Golden Globe in the supporting actress category on Sunday, but lost to Viola Davis (“Fences”). She’s also nominated for an individual and ensemble SAG Award.